The Cincinnati Bengals have hired New York Giants defensive backs coach Lou Anarumo to be their new defensive coordinator. Anarumo joined the Giants staff last year after serving as the defensive backs coach for the Miami Dolphins from 2012 to 2017. 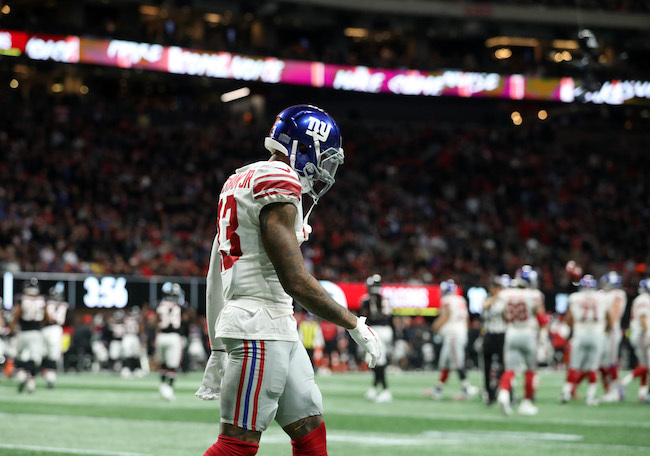 Earlier this offseason, the Giants lost Assistant Defensive Backs Coach Deshea Townsend, who was hired away by the Chicago Bears as their new defensive backs coach. 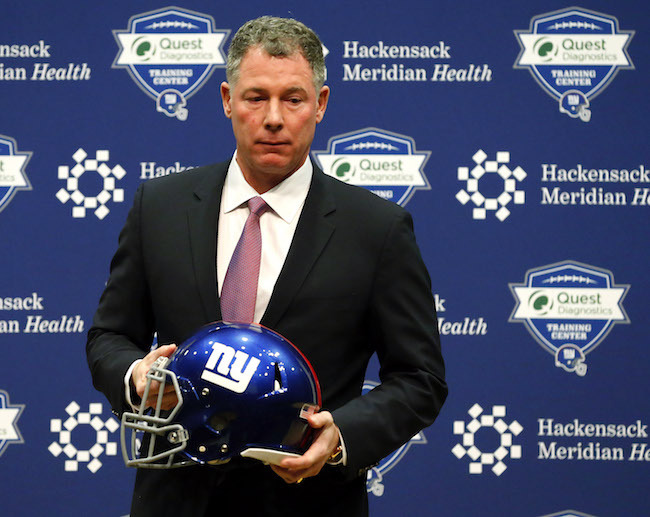 The Giants hired Rutgers defensive backs coach Henry Baker to replace him. The Giants used their 3rd-round pick on 2018 Supplemental Draft cornerback Sam Beal, who spent the year on Injured Reserve. The Giants also traded away their own 7th-round pick for punter Riley Dixon. 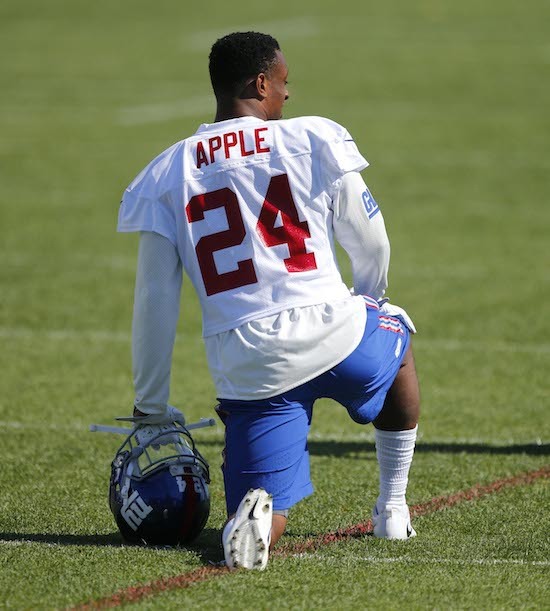 The Giants acquired an extra 4th round (cornerback Eli Apple), 5th round (nose tackle Damon Harrison), and 7th round (center Brett Jones) picks by trading players away last year. They also received an extra 7th-round pick as part of the trade for linebacker Alec Ogletree. Compensatory picks are awarded to teams that have lost more qualifying free agents than they gained the previous year in free agency. The placement of the picks is determined by a proprietary formula based on the player’s salary, playing time, and postseason honors with his new team, with salary being the primary factor. 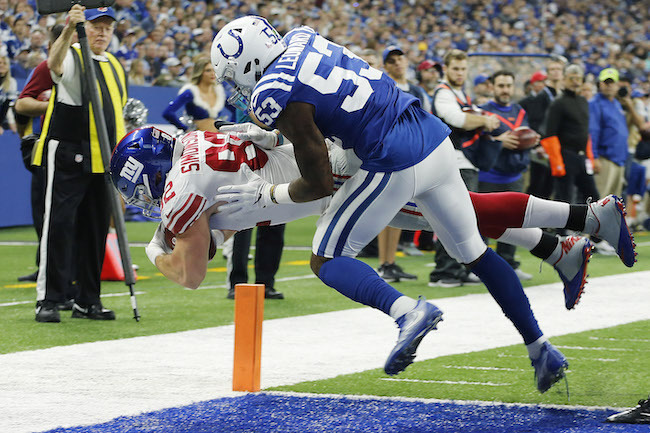 The qualifying free agents for this years formula included four signed by the Giants (left tackle Nate Solder, safety Michael Thomas, wide receiver Cody Latimer, and linebacker Kareem Martin). 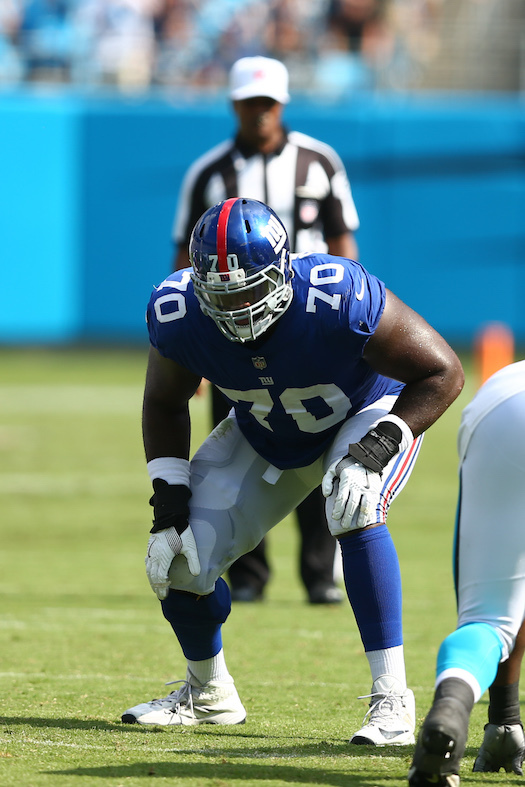 The Giants lost six free agents (offensive guard Justin Pugh, center Weston Richburg, guard D.J. 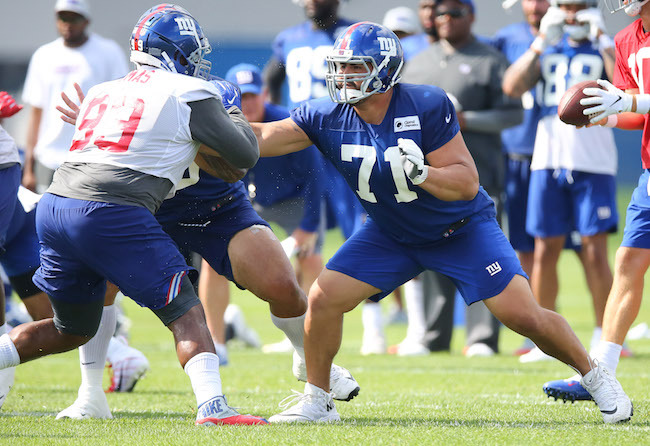 Fluker, linebacker Devon Kennard, cornerback Ross Cockrell, and quarterback Geno Smith). Not practicing on Friday due to injury were linebacker Olivier Vernon (high ankle sprain) and cornerback Eli Apple (groin). Both have officially been ruled out of Sunday’s game against the Houston Texans. Tight end Evan Engram (ankle), wide receiver Kaelin Clay (ankle), and linebacker Connor Barwin (knee) fully practiced. All three are expected to play on Sunday. There is no media availability to the New York Giants on Saturday. The team plays the Texans in Houston on Sunday afternoon. 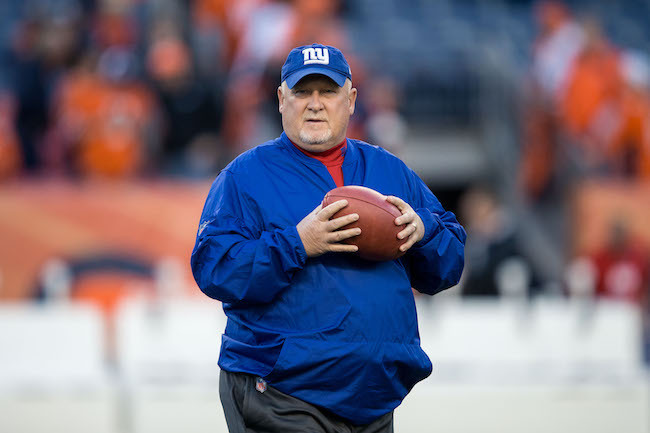 Although not officially announced, media sources are reporting that the New York Giants have retained Bill McGovern as linebackers coach and hired Gary Emanuel as defensive line coach, Lou Anarumo as defensive backs coach, and Anthony Blevins as assistant special teams coach. The 55-year old McGovern joined the Giants in 2016. 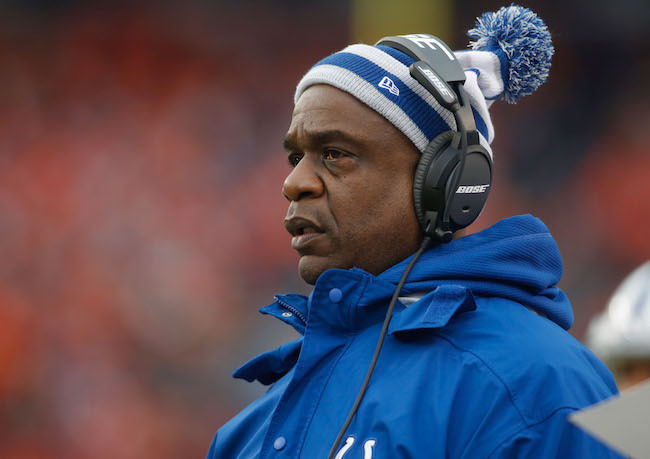 The 59-year old Emanuel has served as the defensive line coach of the Indianapolis Colts since 2012. The 51-year old Anarumo last served as defensive backs coach for the Miami Dolphins from 2012 to 2017. He also served as interim defensive coordinator for the Dolphins in 2015. 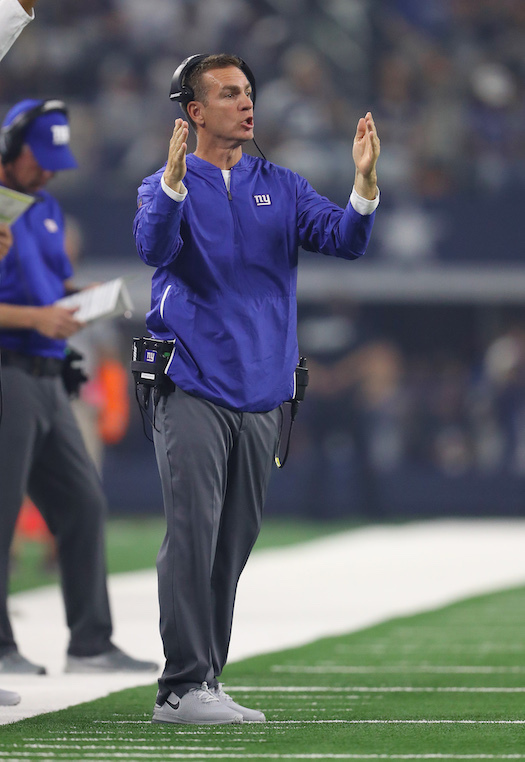 Blevins will work under new Special Teams Coordinator Thomas McGaughey. Blevins served as an assistant special teams coach for the Arizona Cardinals for the past five seasons.